We are a young company established in the Northwest Houston area. 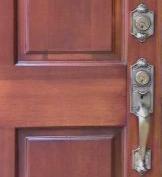 refinishing service focusing on entrance doors. door will look the best and extends its life expectancy. finishing products available in the market. hardware restoration at a fraction of the cost of a new set. 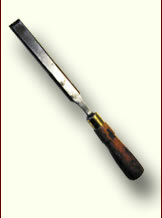 repair, antique furniture repair is also part of our services.